These DVD’s were originally produced as teaching aids and guidelines as part of the IOGKF South Africa curriculum, but other IOGKF members found these volumes very useful. 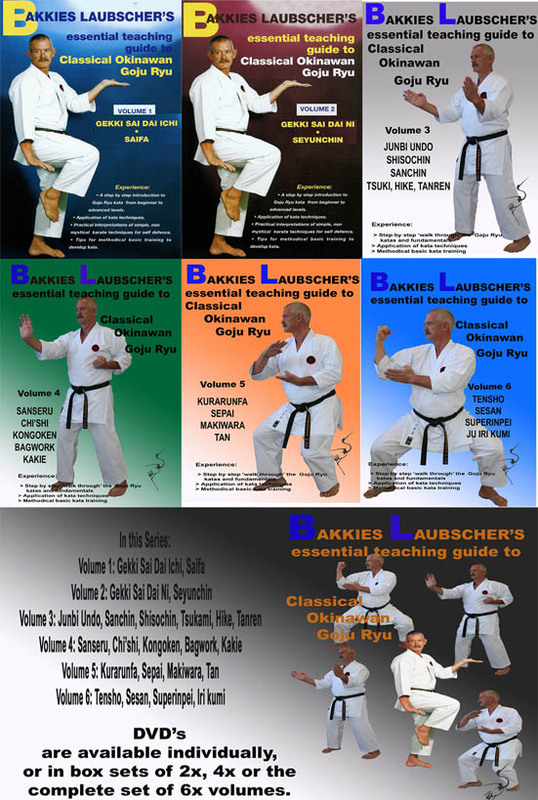 The volumes cover most aspects of the Goju Ryu system, pointing out the key points of the system in the various aspects and showing some of Sensei Bakkies’ personal training regime. 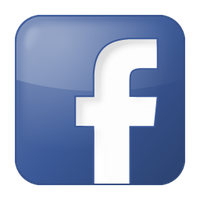 Wholesale Prices with up to 50% discount, depending on the size of the order, are available to country chief instructors and/or Dojo head instructors.